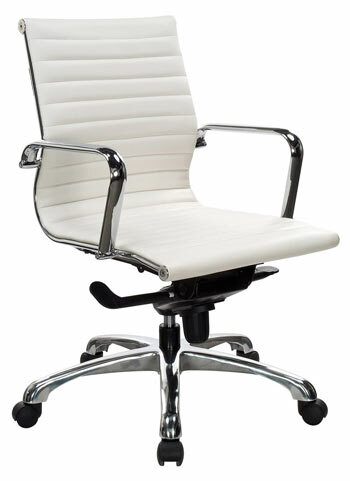 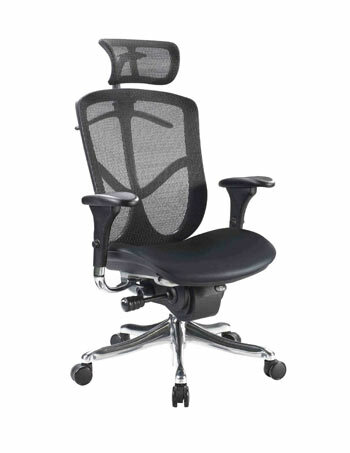 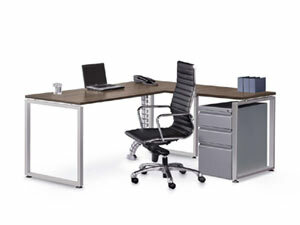 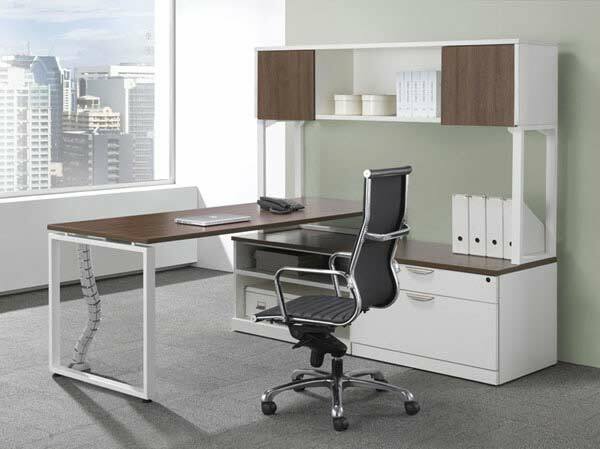 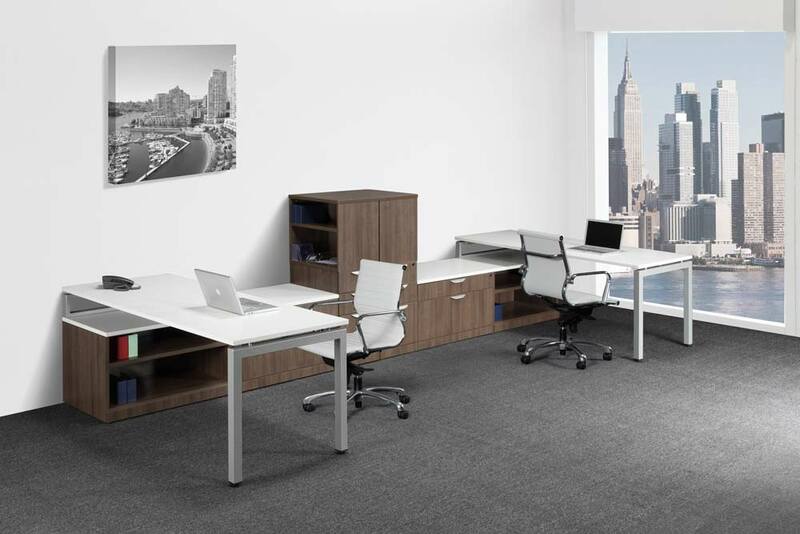 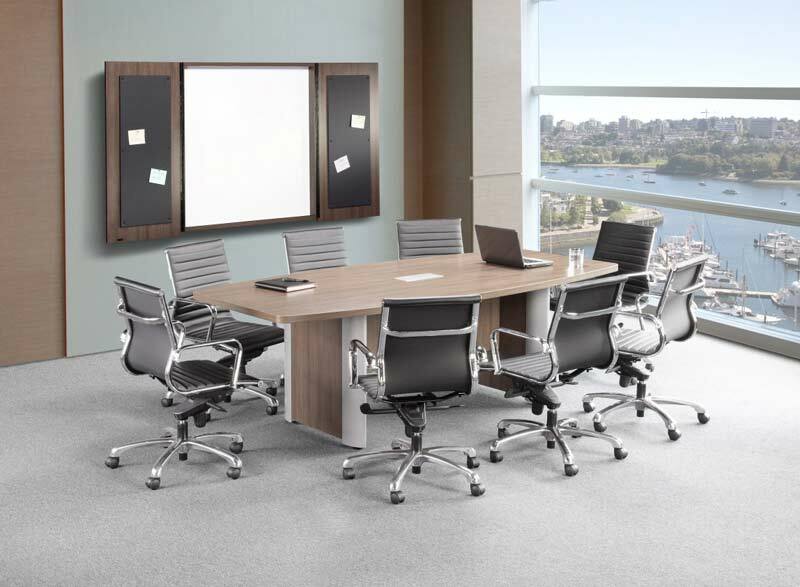 We specialize in helping companies think Smart about their office furniture. 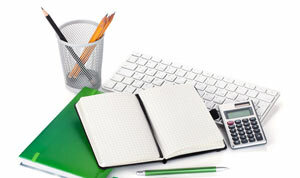 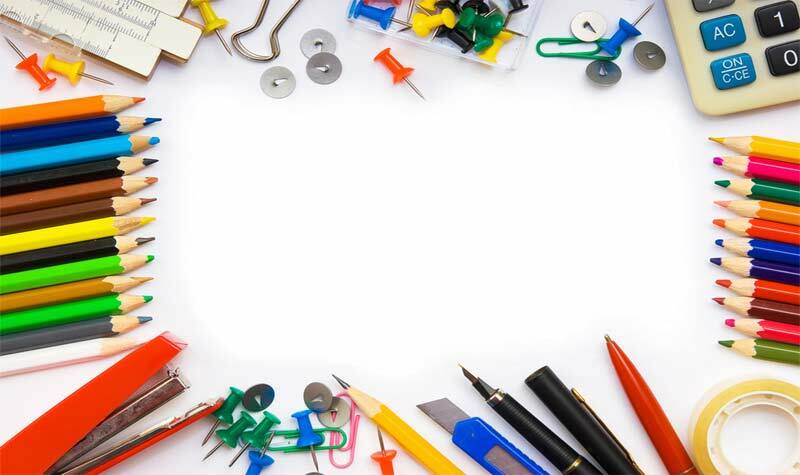 Thousands of office supplies delivered to your desk anywhere in the continental US, Next-Business Day, with Free Shipping on orders over $50. 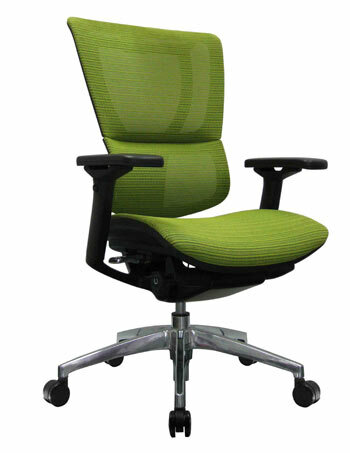 Save money & the environment! 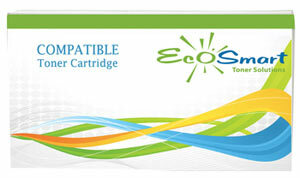 EcoSmart Toner TM Cartridges can help. 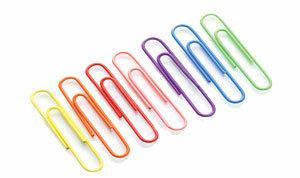 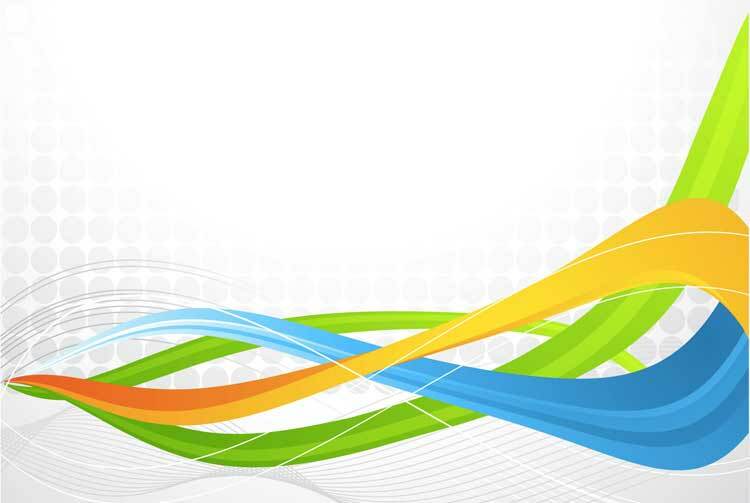 OutSmart Office Solutions can be your Supplier Diversity Solution.